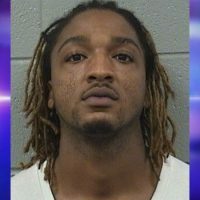 One of two men accused in the apparent murder-for-hire killing of DeMarcus Chew in September of 2017 has accepted a deal with prosecutors. 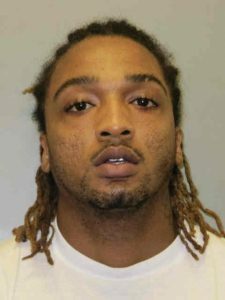 Court records show 30-year-old Antoine Spann has pleaded guilty to aiding and abetting willful injury, conspiracy to commit murder, and participating in a gang crime charges. He received a 20-year prison sentence in Des Moines County District Court on Monday. Spann was originally charged with first-degree murder in the case. He was one of several men that authorities say followed Chew home from a Gulfport bar before shooting him to death behind his mother’s apartment on Burlington’s North Hill. The plea deal comes about a month before Spann was set to stand trial. A second arrest was made in the case last week, when 44-year-old Derrick Parker was extradited from Illinois to face 1st-degree murder charges for the killing.